The Nags Head is a quintessential old country pub and hotel in the Chilterns dateing back to 15th century. 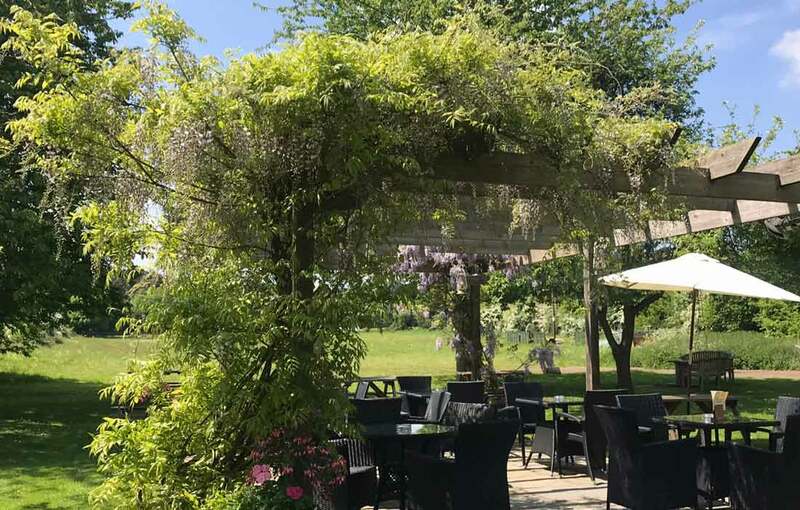 Beautifully set amongst the rolling Chiltern hills, we offer delicious food from our award winning chef, Claude Paillet. The wines, bar and gin menu are exemplary for a countryside inn, exciting the most discerning of palates. Most of our ales and beers are from local award winning micro-breweries. Looking for a voucher? Be it a birthday, wedding gift, anniversary or simply to say thank you to someone special. 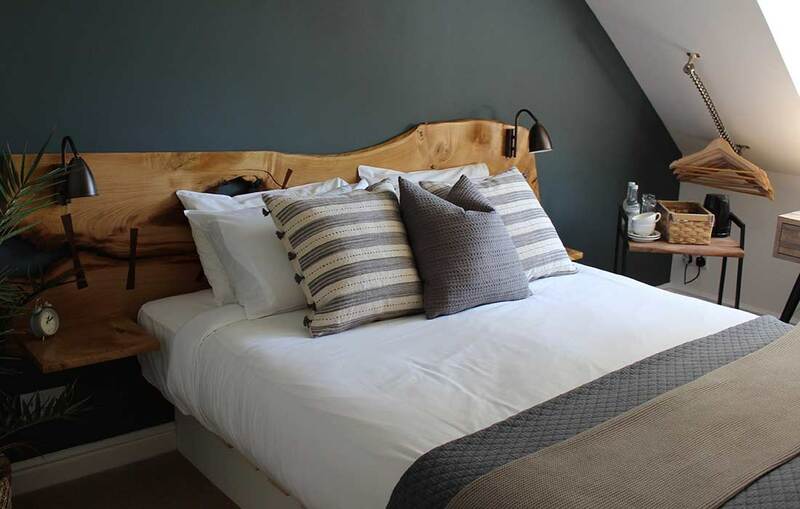 What better way to say it than with a delicious meal or a night away to relax and enjoy a cosy pub and hotel in the Chilterns. Simply follow the link below to order a personalised voucher to a monetary value of your choice.